No one became a dive pro because they liked the idea of being a sales man. When you think of sales, you probably think of someone in a sheep-skin coat, on the forecourt of a car showroom telling you what a deal this car is and what a deal that car is. As you kick the tire, you know there’s something about the car this guy isn’t telling you. Things seem too good to be true, and you’re not sure if the previous owner was a lady nun. The student or diver will benefit from having equipment that is tailor-made/fitted for them. This will make their dive more enjoyable and safer. Being more relaxed, the diver will extend their dive time and will see more when diving. The longer they dive, the better diver they will become. This is the same if they invest in their education. 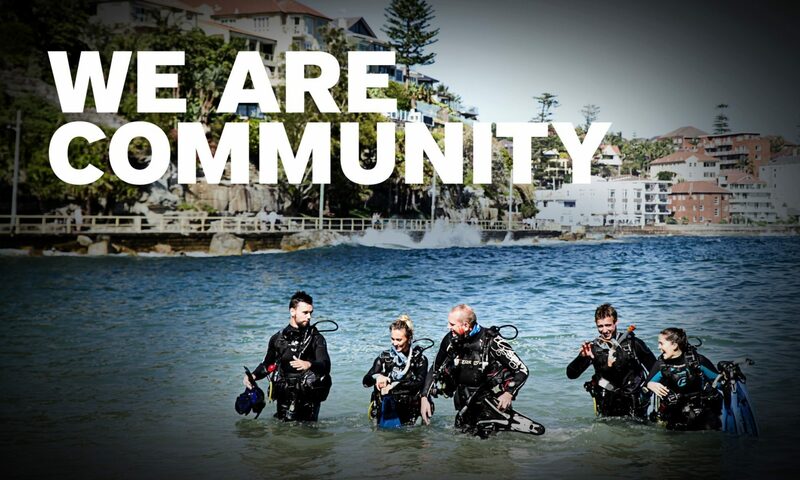 Sales of equipment and/or continuing education courses are a win for everyone in the dive industry. The dive shop who sells equipment wins because of the profit made and the small amount of costs of stocking and selling a product. This also applies for continuing education course. It will help the Dive Centre invest back into the dive industry and their business. This in turn creates more business for that dive centre. The instructor/Dive Pro will benefit from having a diver who is more relaxed, a diver who trusts them. There might also be a financial reward as well as you will have more work. Plus, your diver is more likely to continue diving if they have invested in dive equipment. The Industry overall wins because the diver had a more enjoyable dive, and will carry on diving in the future. This is part one of a two-part blog. Look out for “How to Sell”, coming soon. Next PostNext Book now for PADI Business Academy Bali!